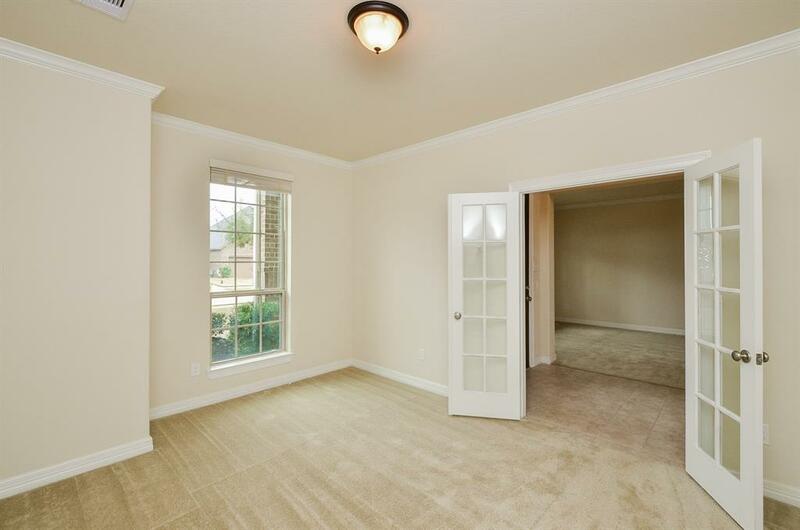 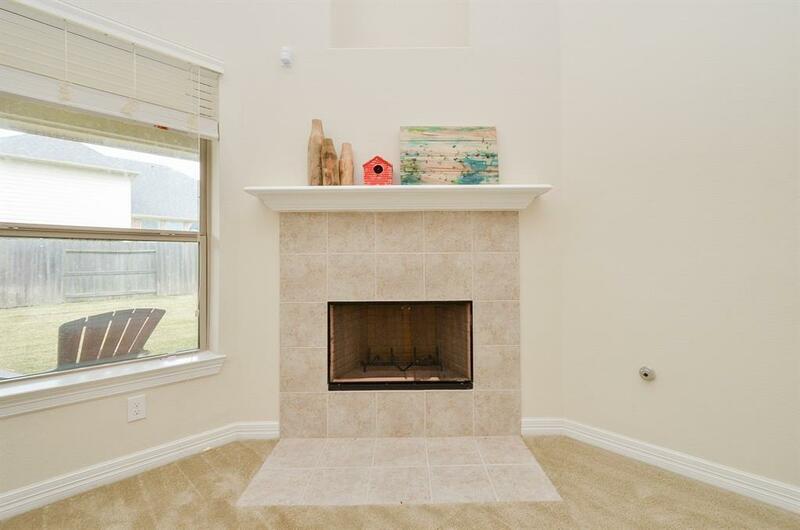 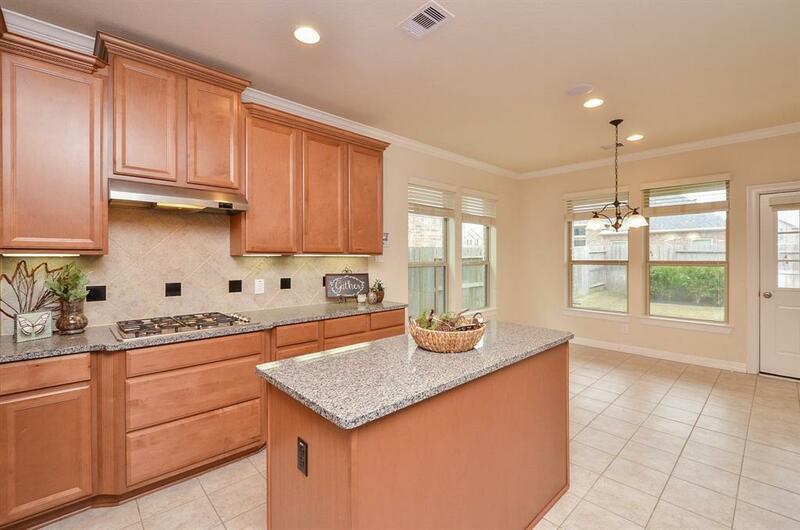 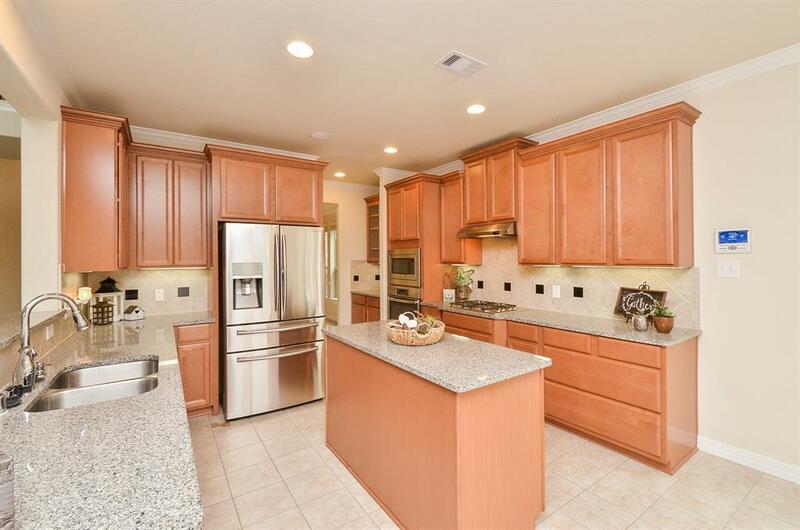 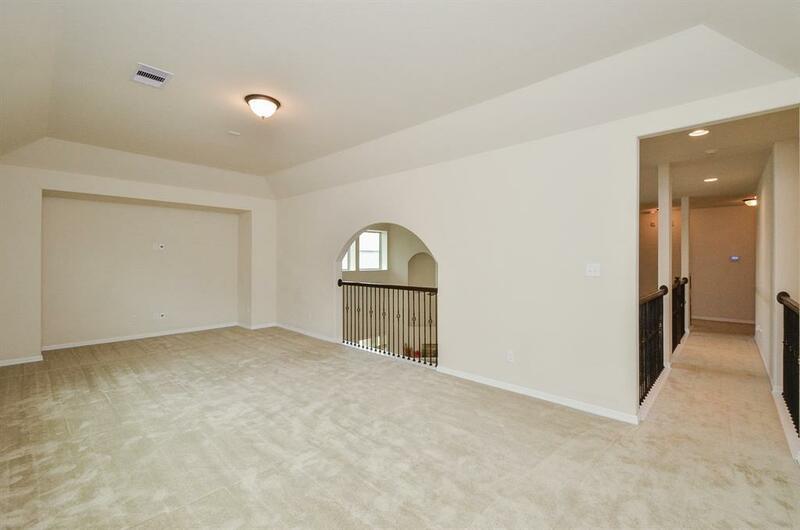 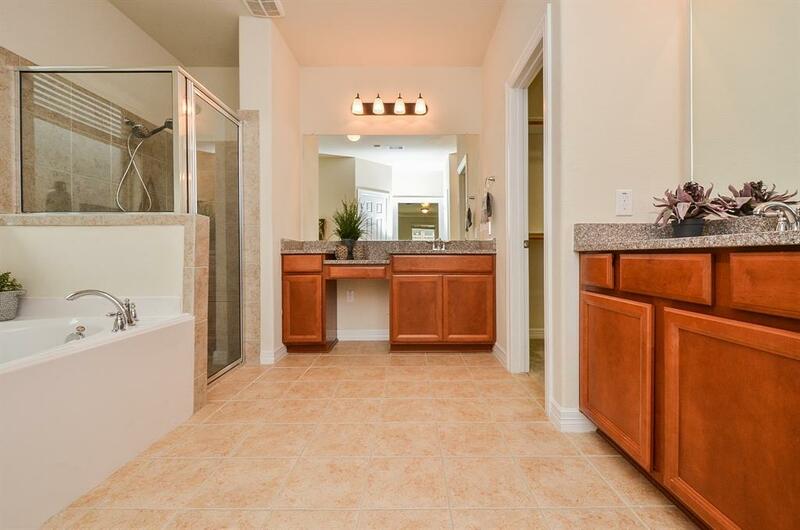 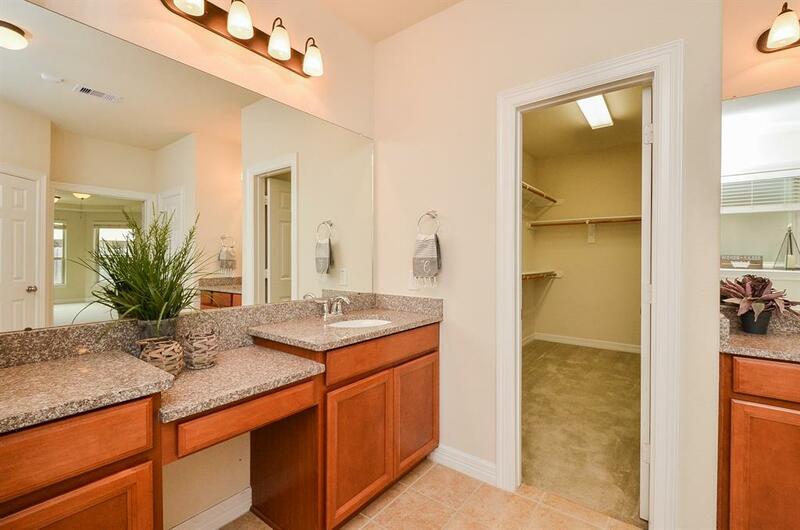 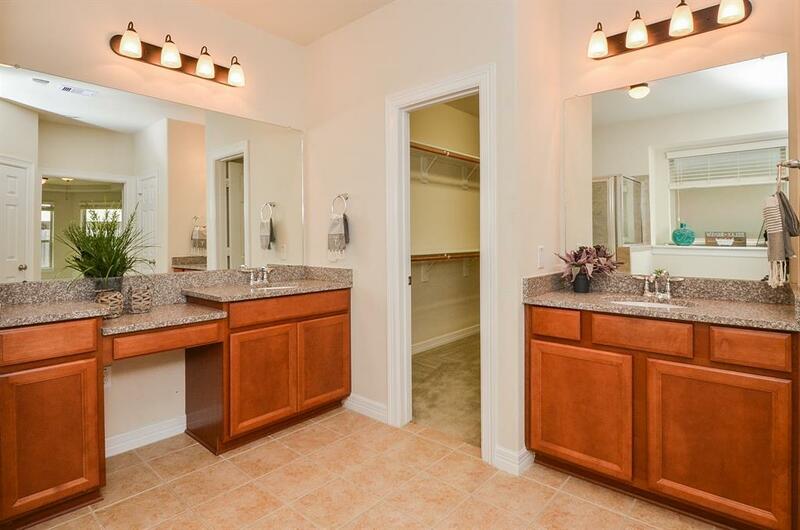 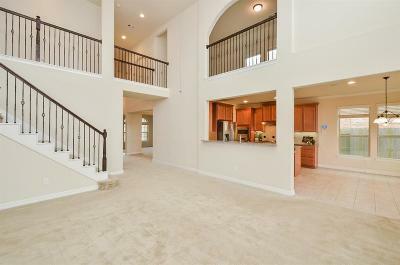 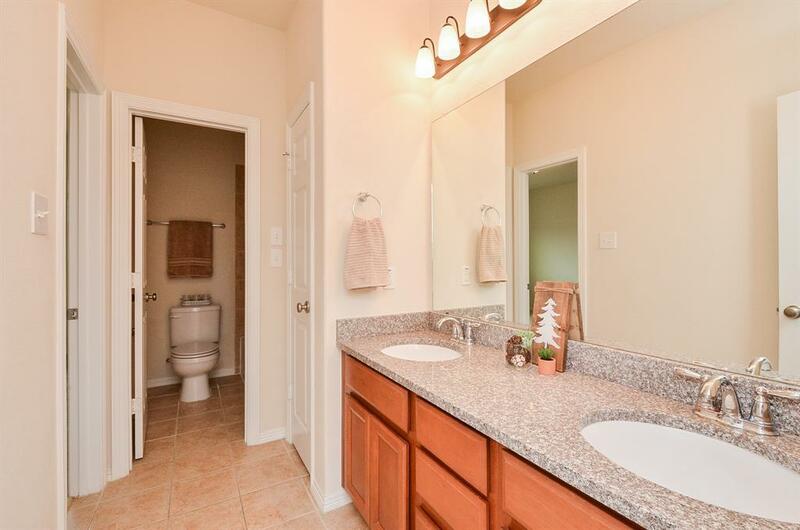 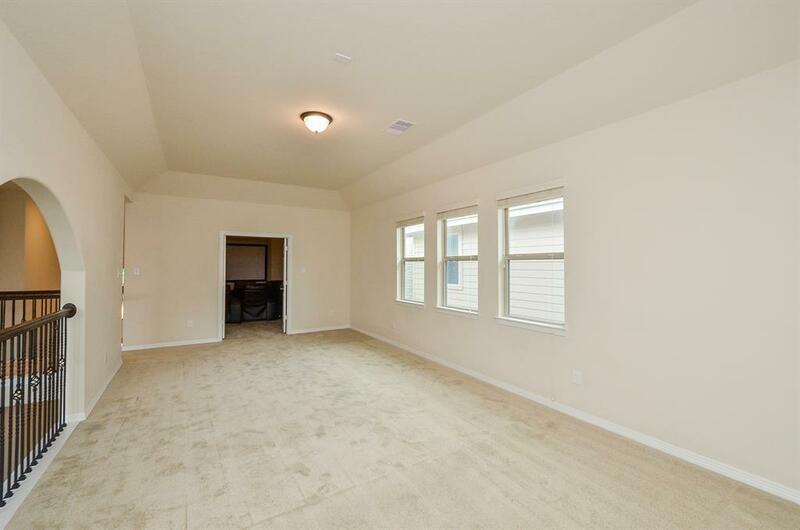 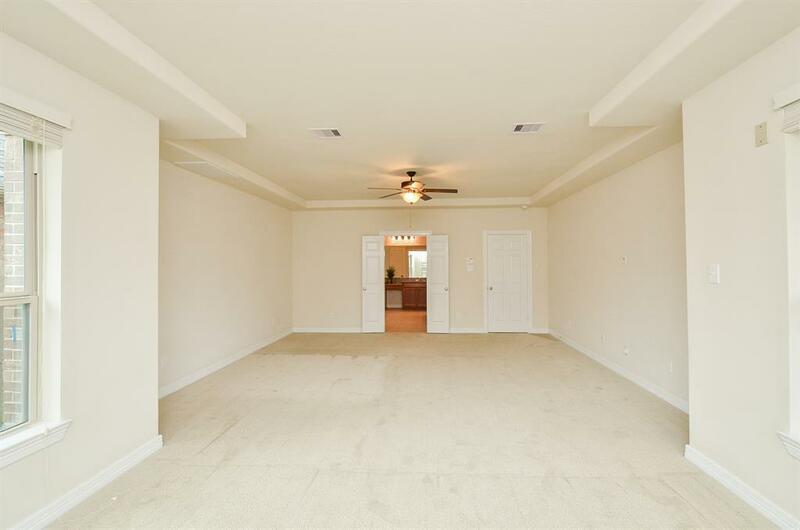 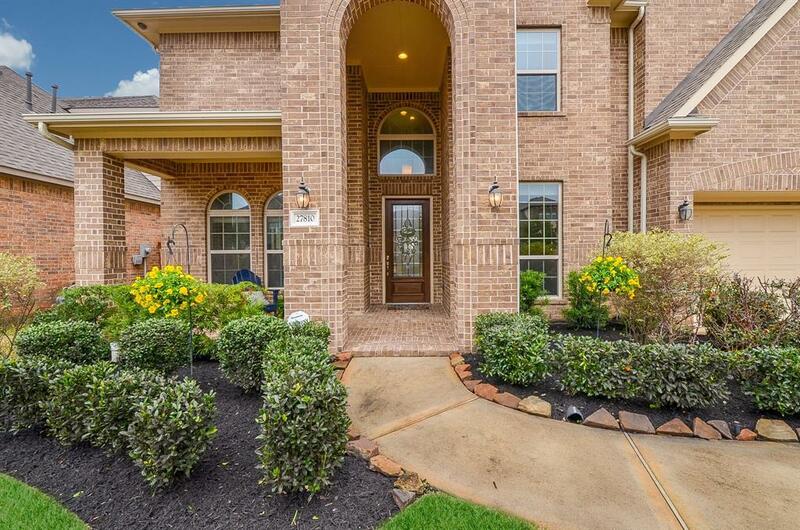 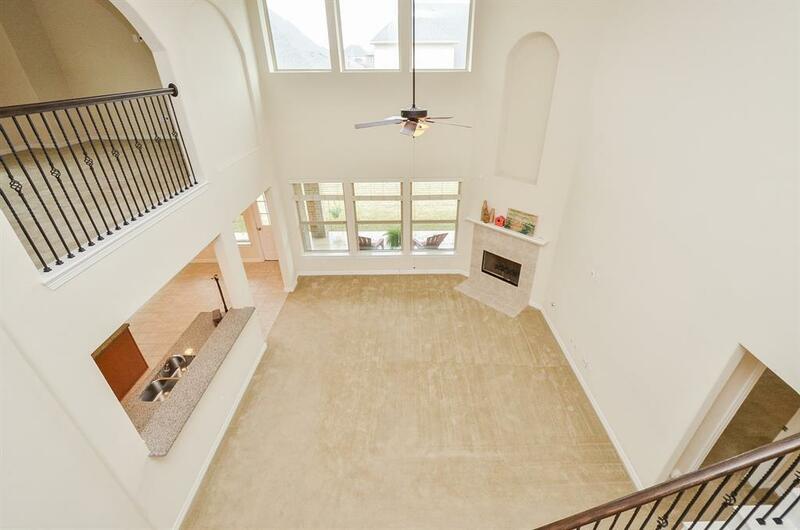 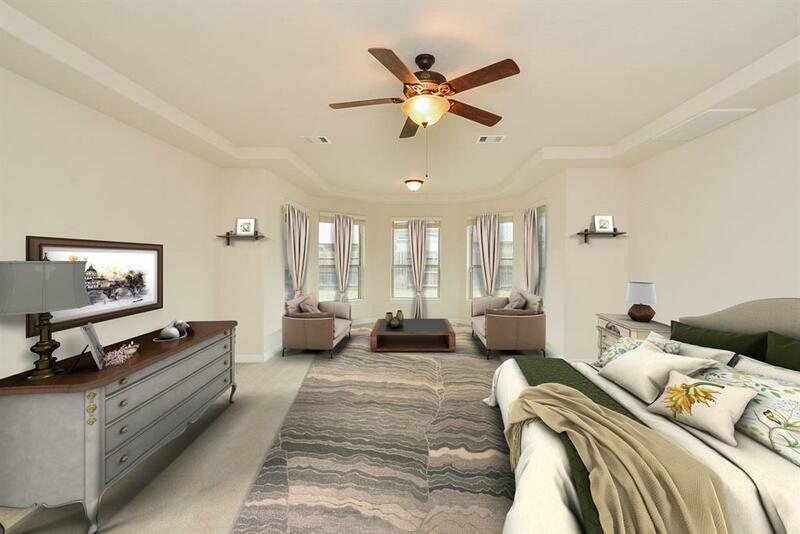 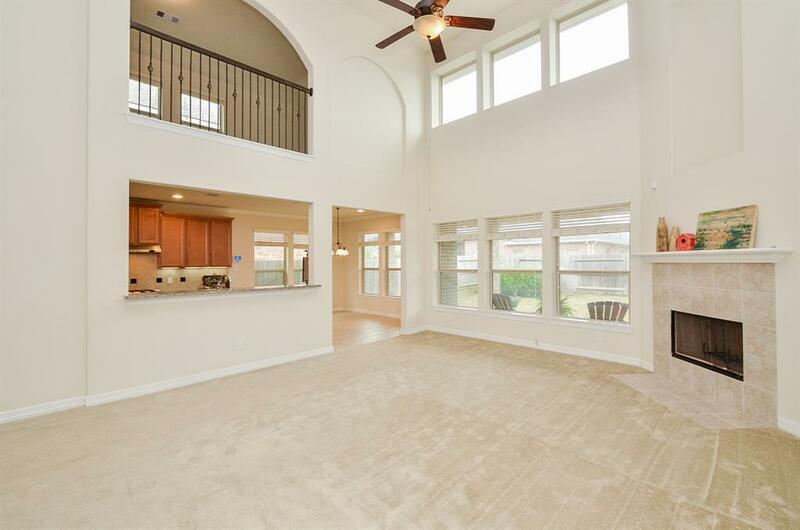 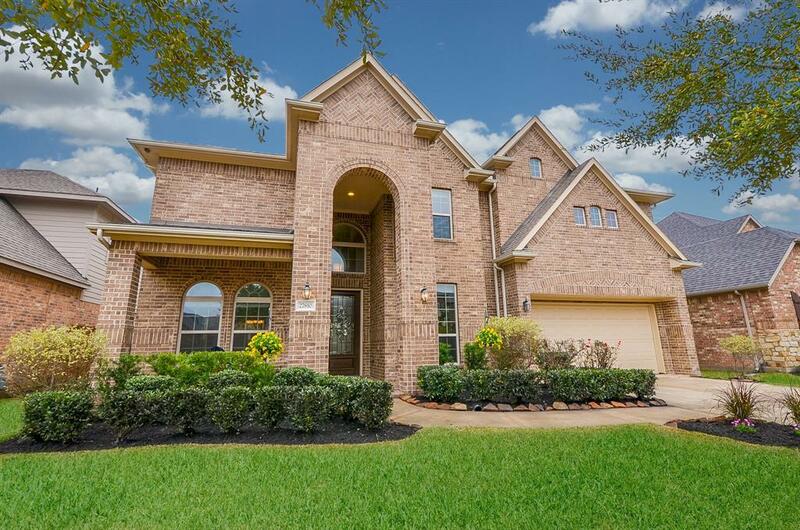 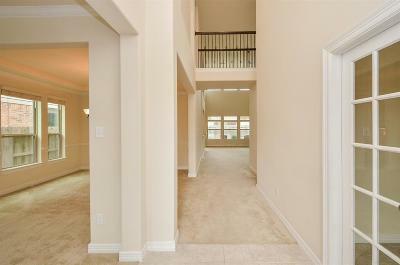 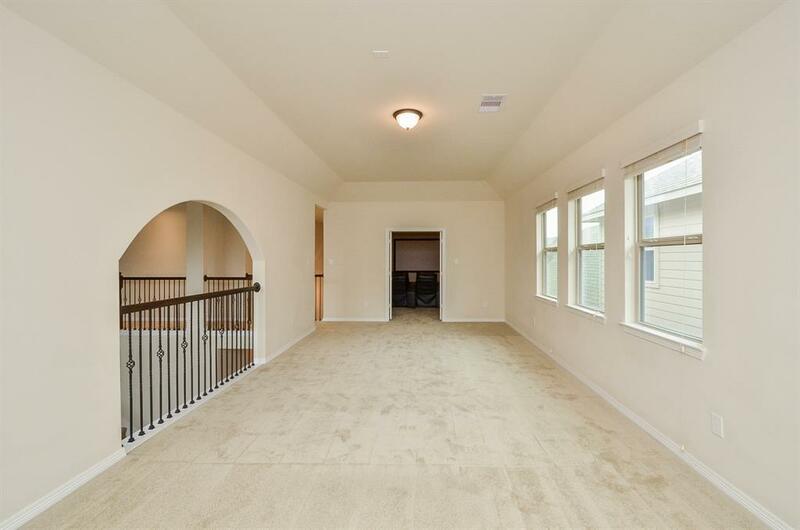 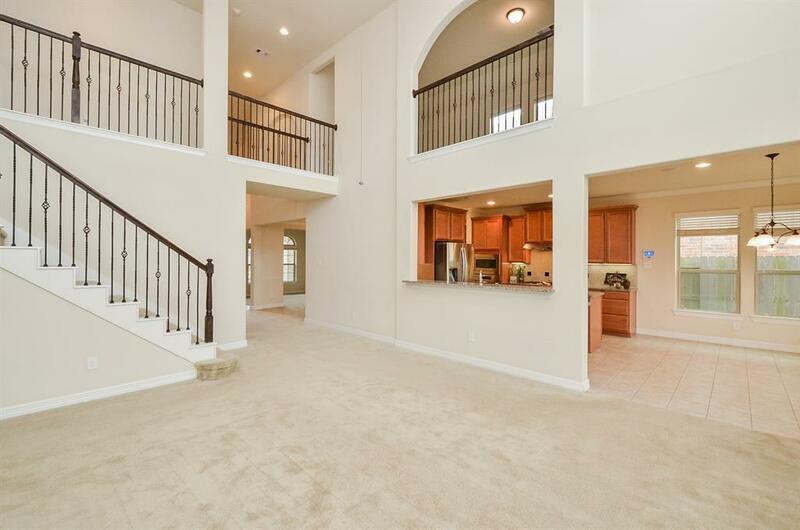 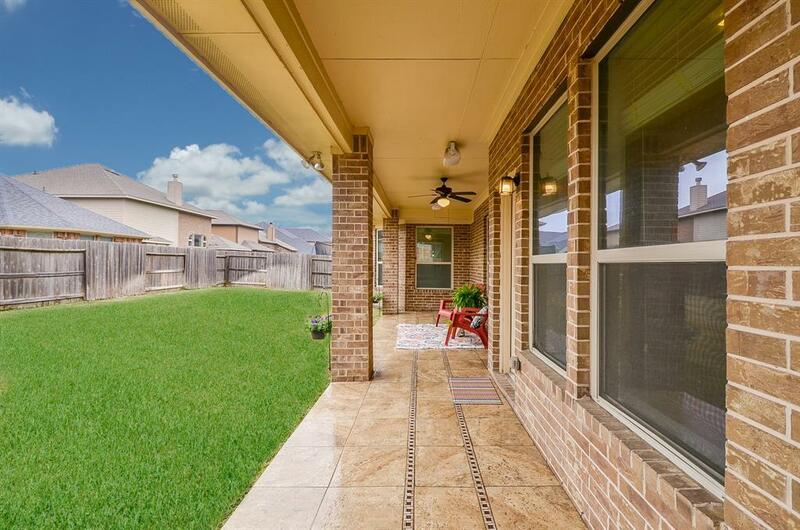 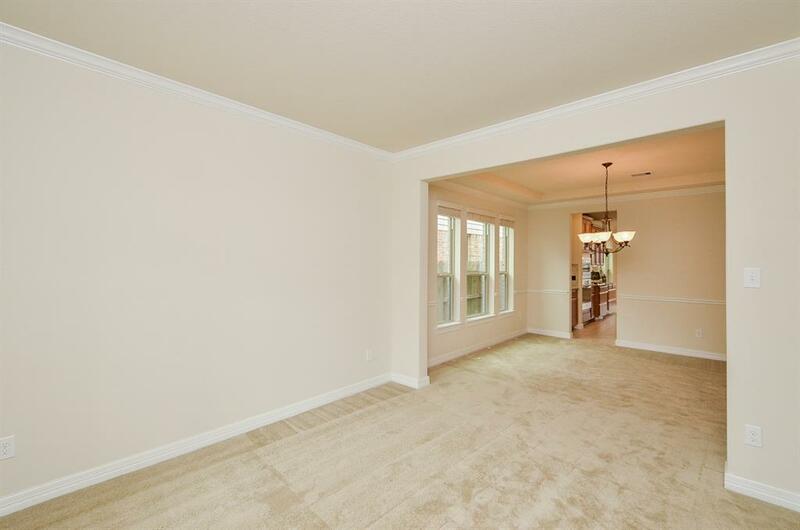 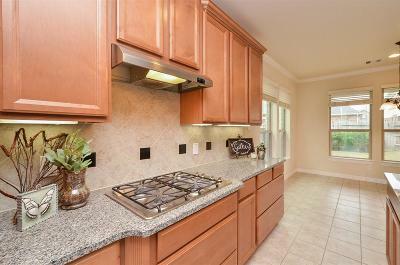 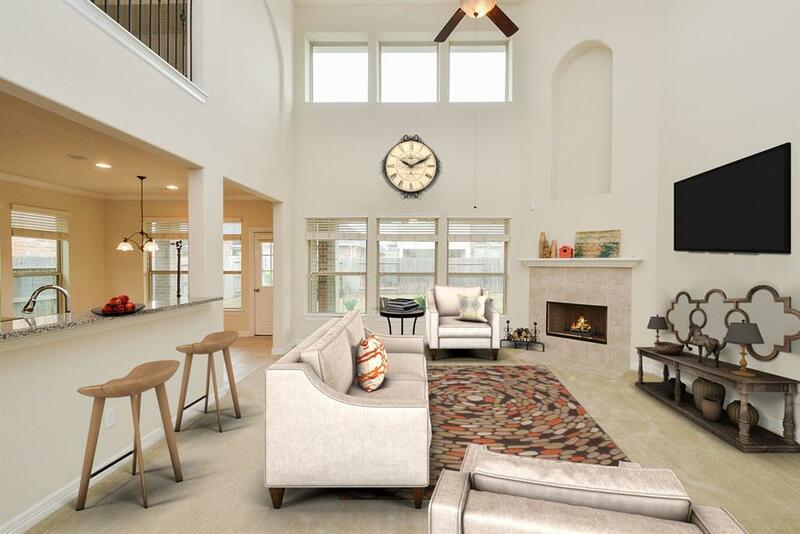 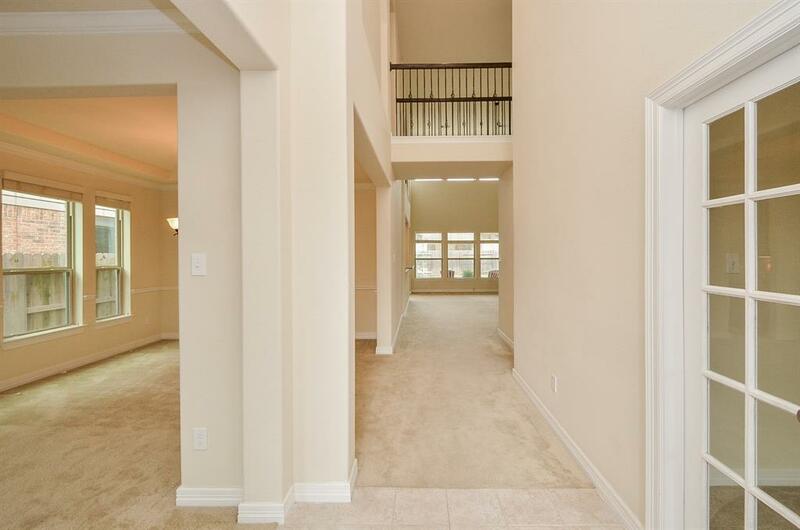 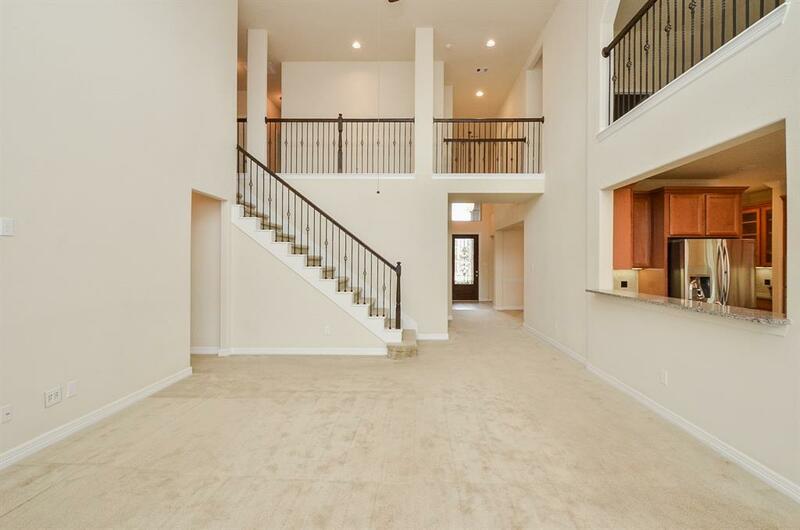 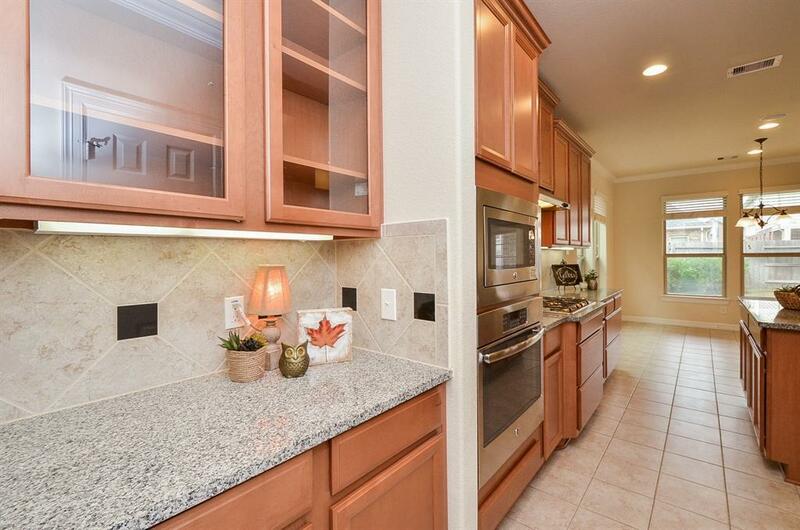 Beautiful open concept 5 bedroom home in sought after Churchill Farms and prestigious Katy ISD. 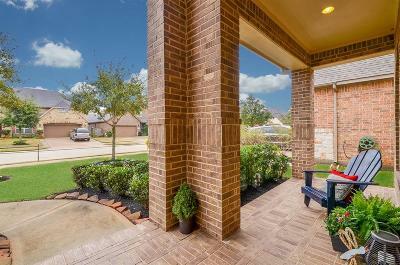 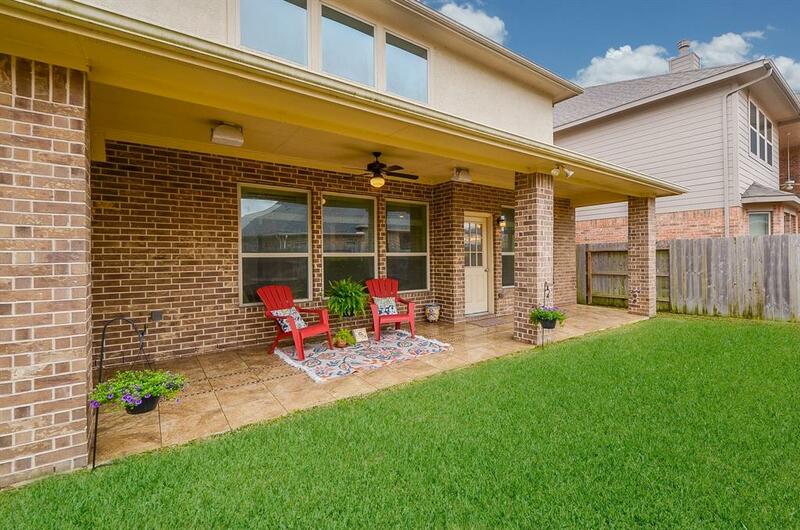 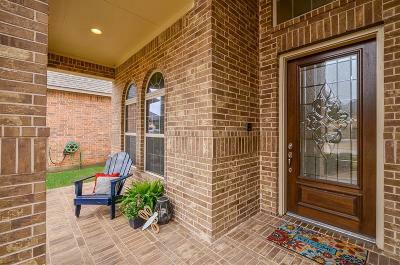 Mature, vibrant landscaping leads you to a cozy front porch ready for you to enjoy your morning coffee. 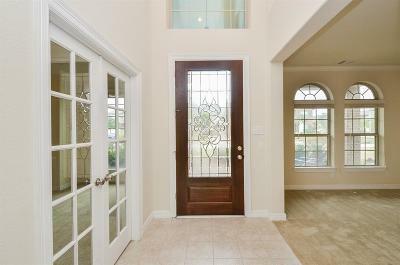 Enter through a beveled glass front door that leads to soaring ceilings. 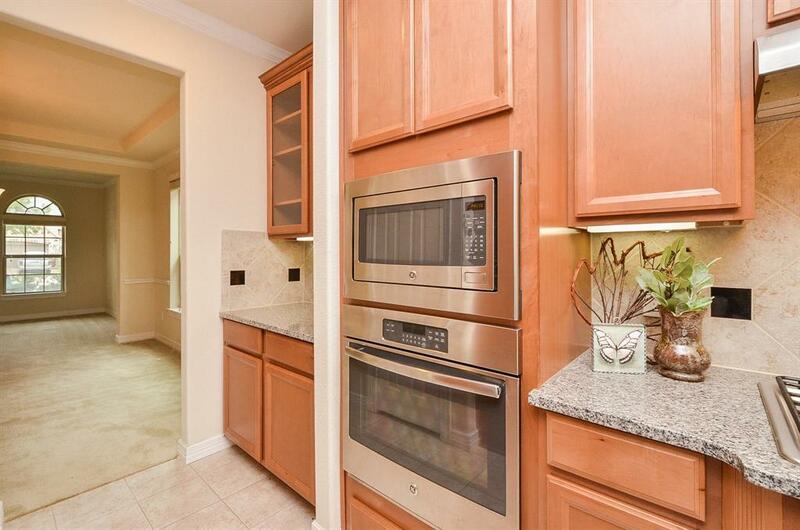 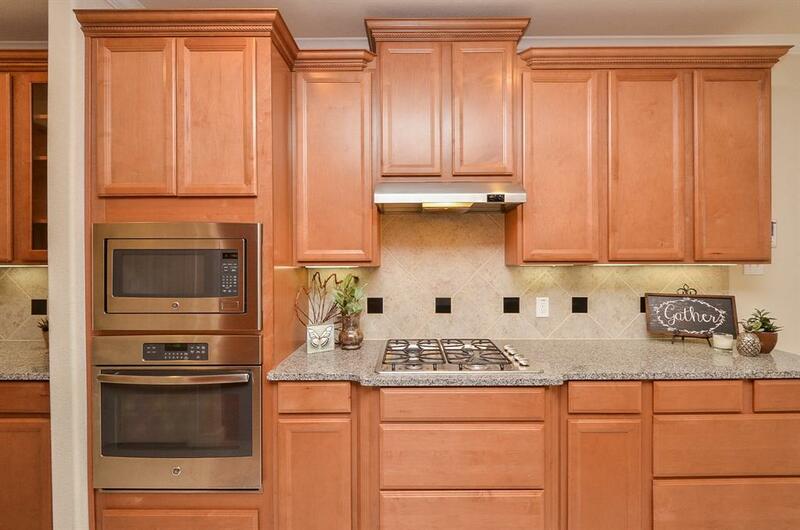 Kitchen features a butlers pantry with glass front cabinets, stainless steel appliances, granite counters, under mount cabinet lights and a large island. 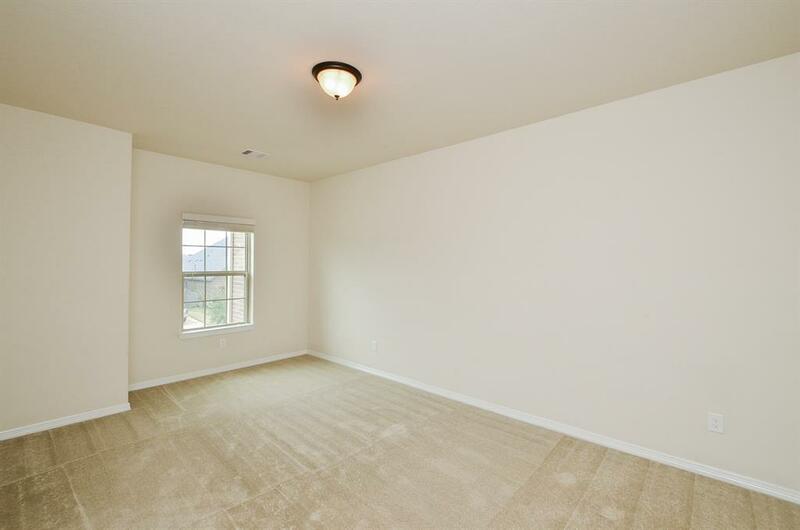 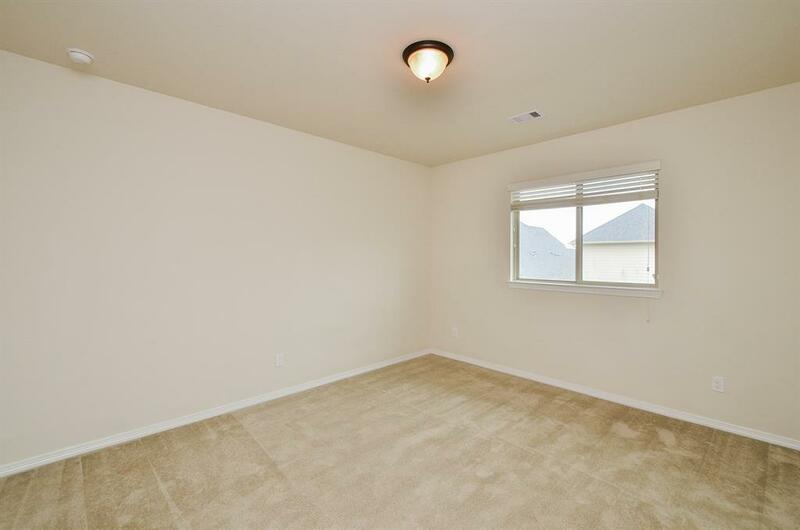 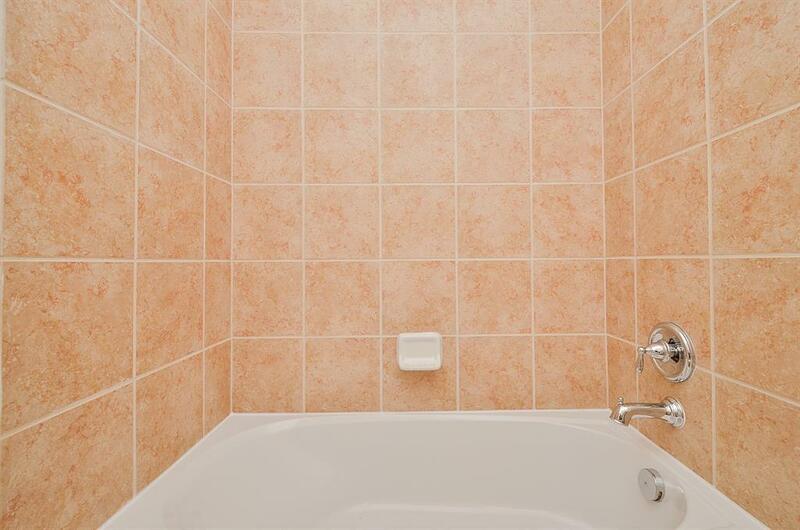 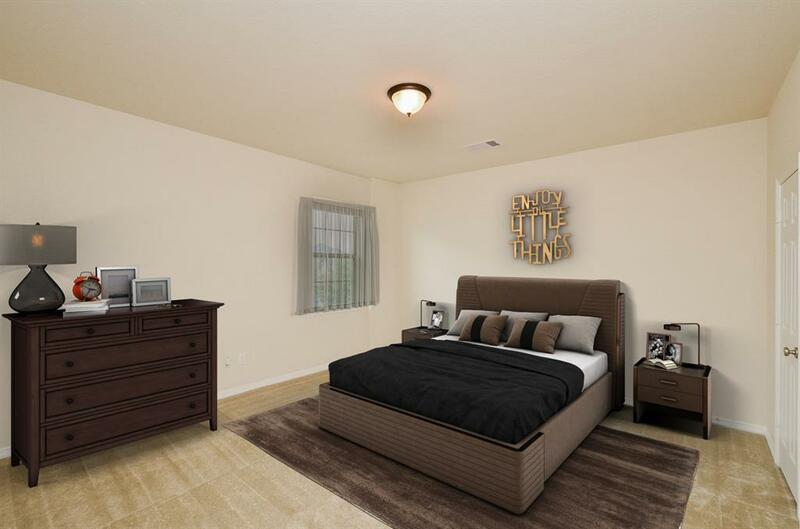 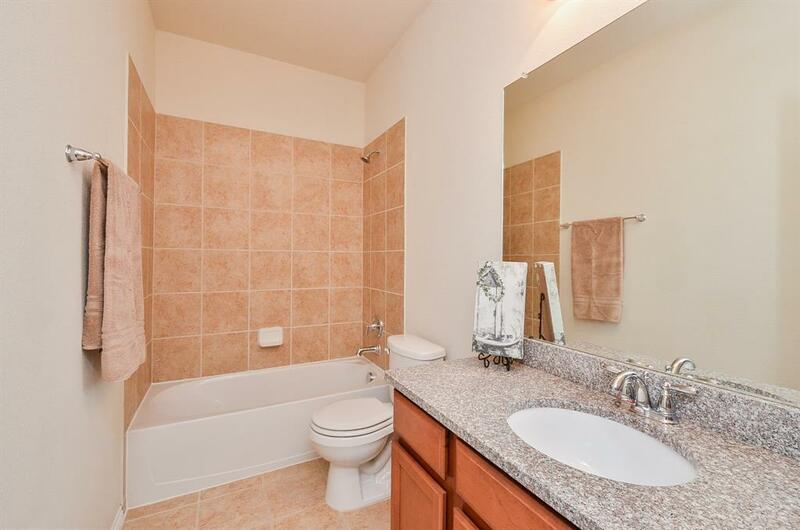 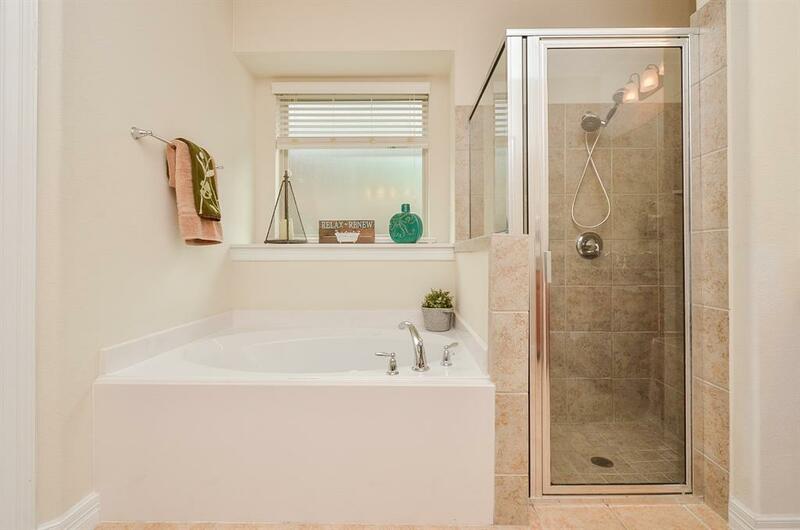 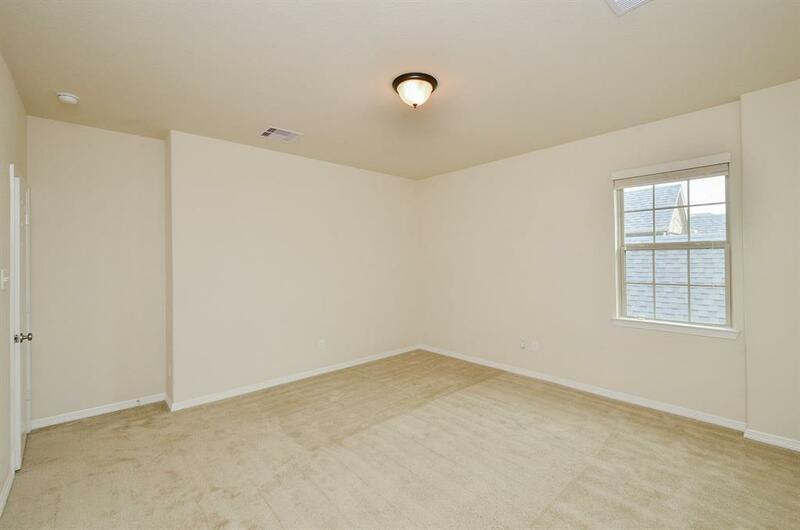 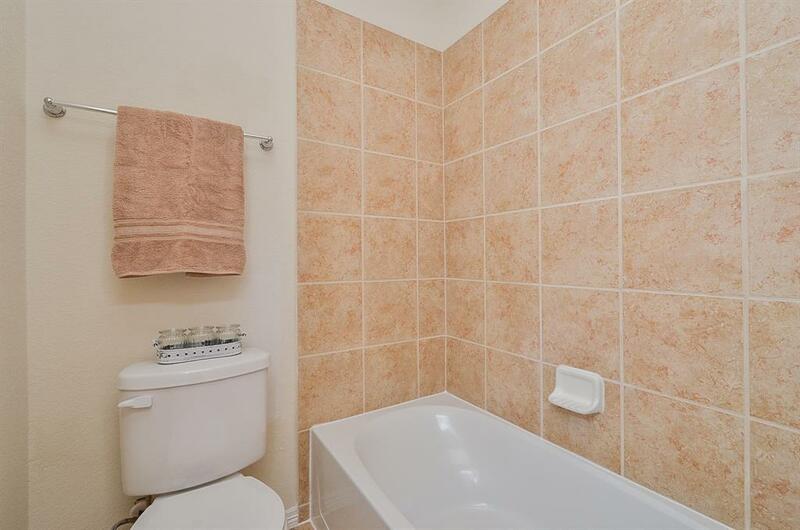 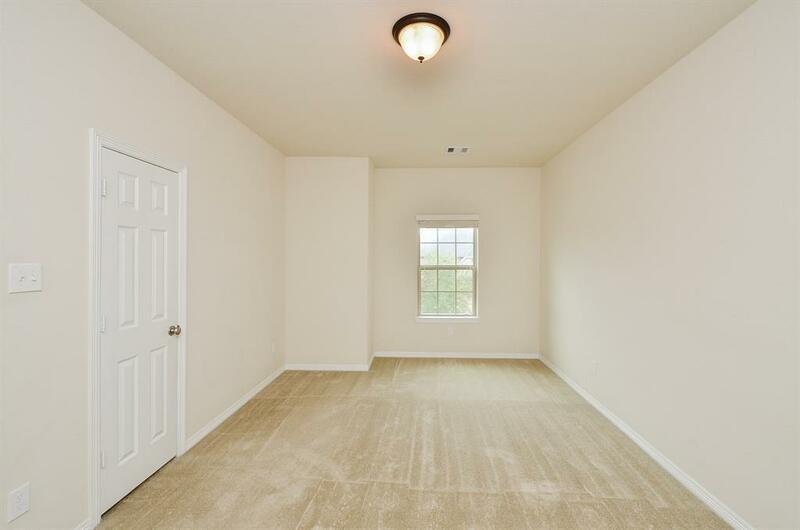 Master bedroom features a spacious sitting area, large windows and a master bathroom with his and her sinks plus a soaking tub and tiled shower. 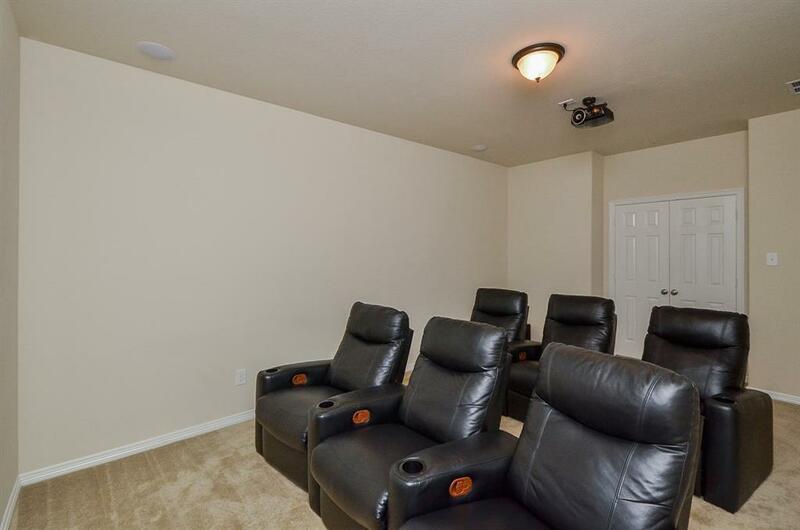 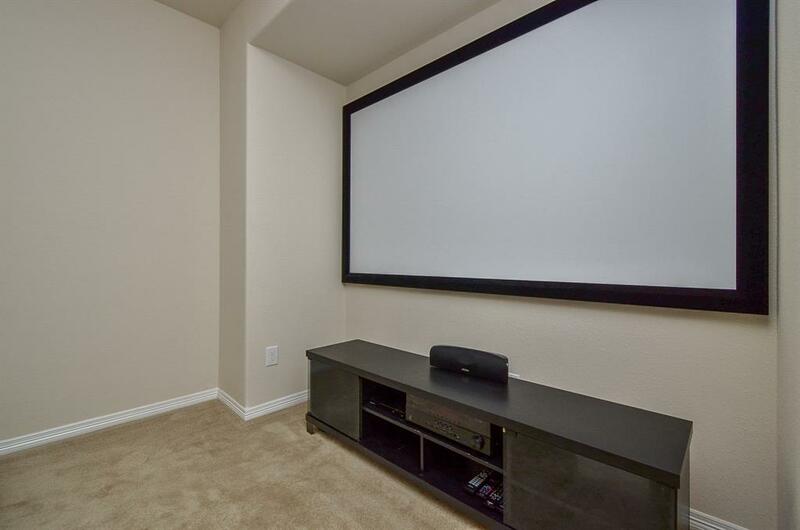 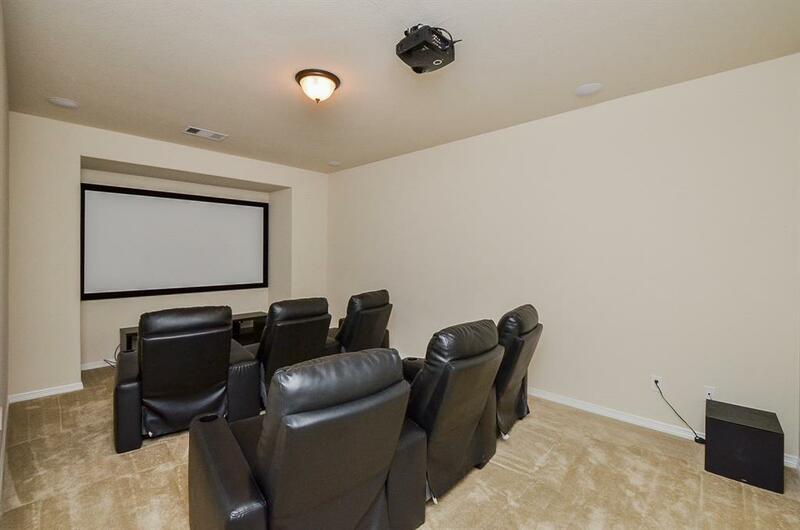 Home has a separate media room that includes media chairs, screen and projector. 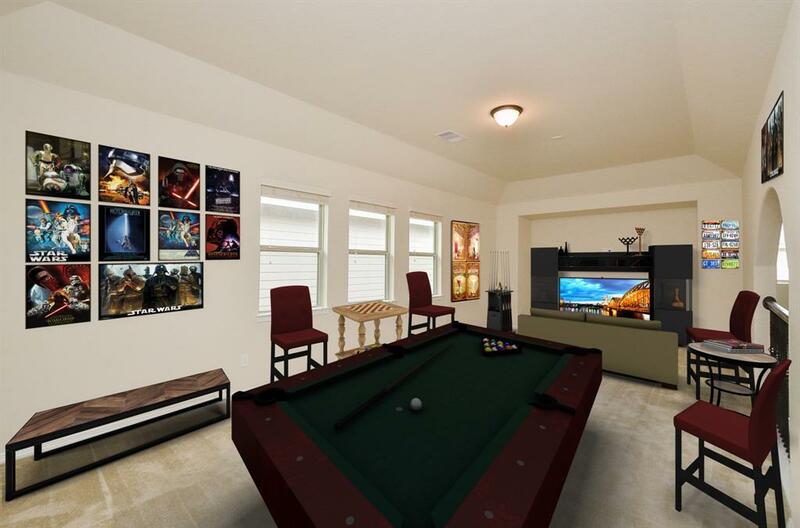 Game room is large enough for a pool table. 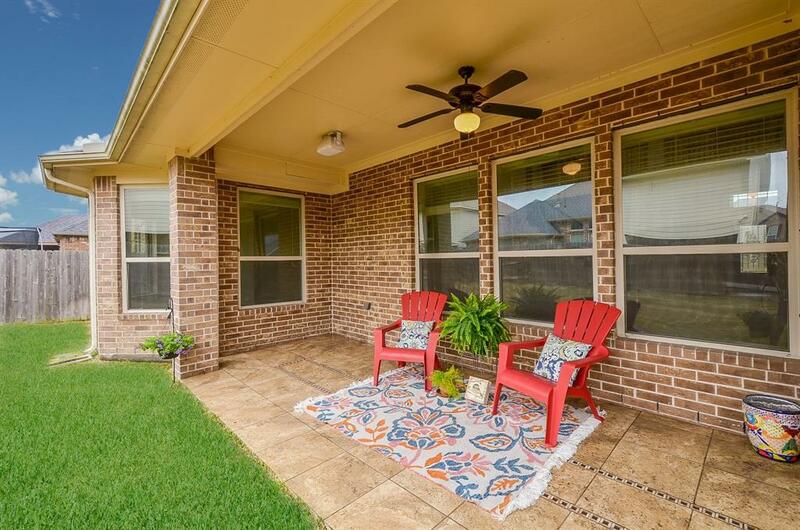 Large outdoor tiled patio with an overhead fan, includes an area with water and gas hookups for an outdoor grill. 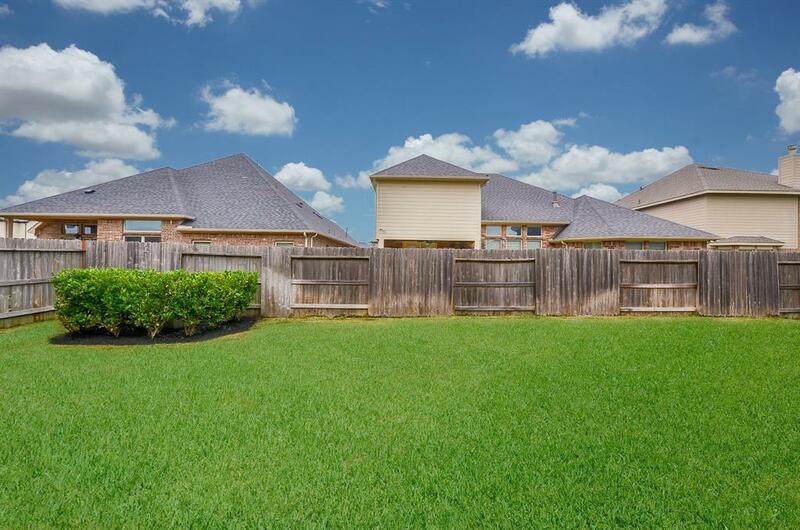 Backyard is large enough for a pool! 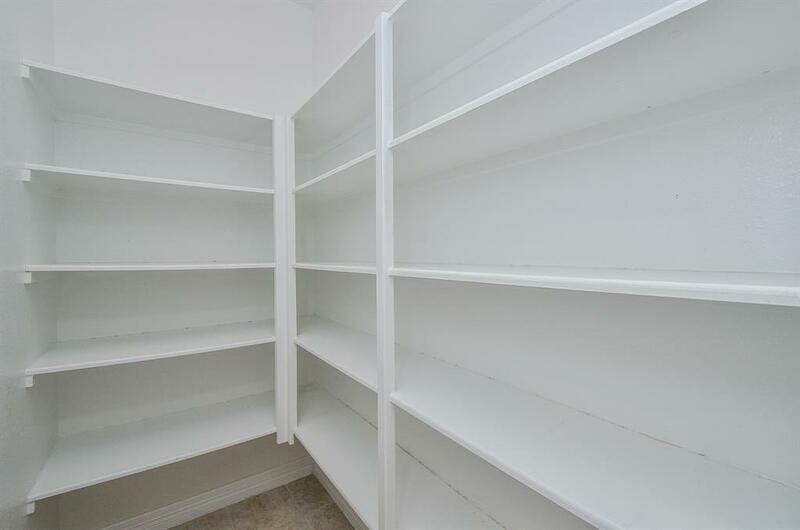 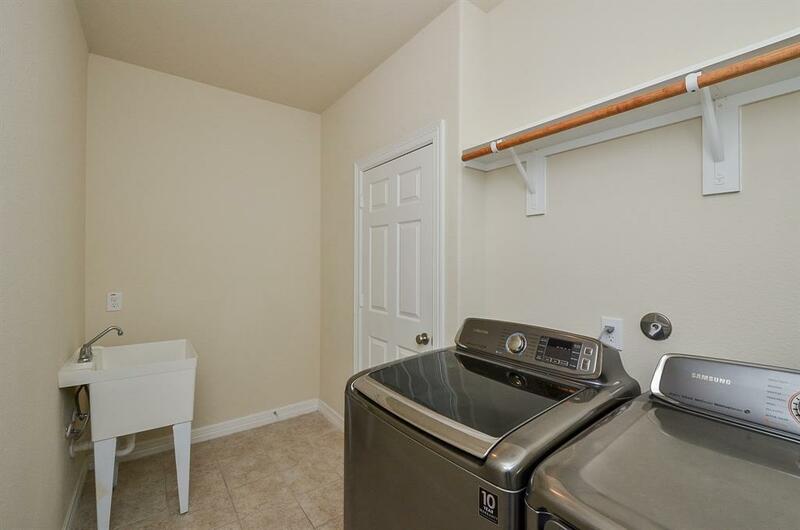 Water softener, washer, dryer, frig, media chairs and equipment are included with the home. 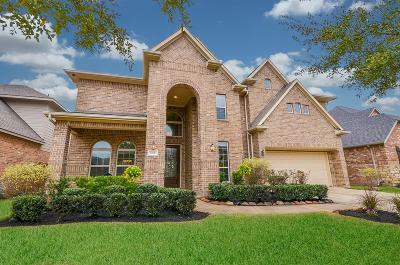 Come visit this spectacular home today! 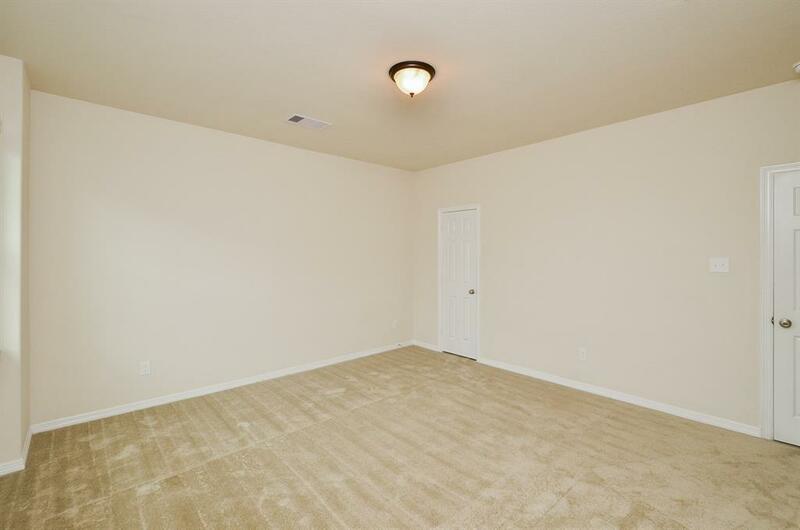 Directions: From I-10. 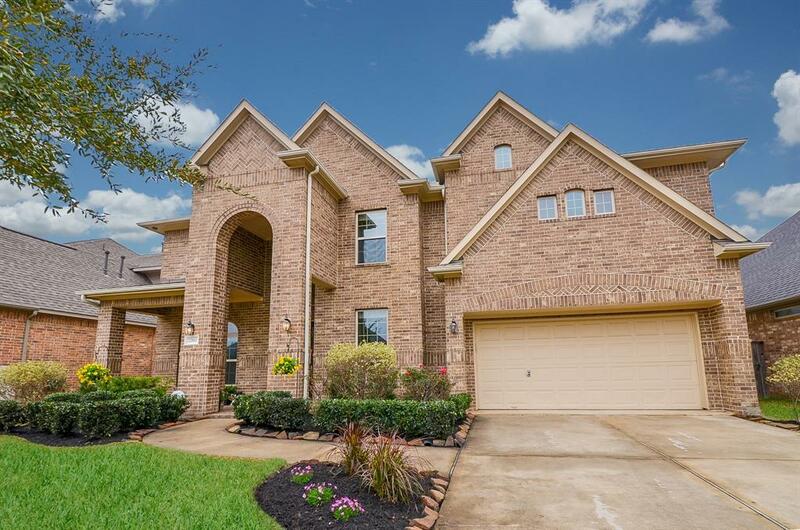 Exit 740 At Fm 1463 And Head South, Travel Approximately 5 Miles, Right On Winston Ridge Ln, Right On Yorkshire Brook Ln, Left Ashbrook Falls Ct. Home Will Be On The Left.